does your church family have a building? why??? For those of you who really know me well, you can go ahead and bank on it. I will be quoting our guide for a long, long time. 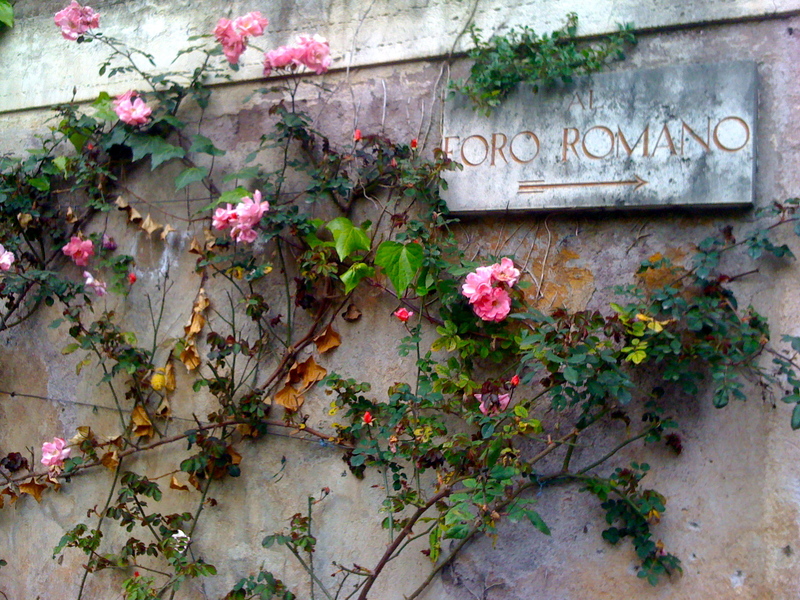 She holds high-level education in the art, culture, and history of Rome. Clay has been working with her with large and small groups over here since 2002. She knows her stuff. And she said something yesterday, for the 2nd time while we have been here in Rome, that is worth repeating. A lot. We were standing on the portico of the Cathedral of St. John the Baptist, Jesus, and John the Evangelist (I am not kidding). It is considered to be the oldest “Christian” church building in the world. I am not talking about the oldest building that a church might have gathered in. I am talking about the oldest church building, dedicated to nothing more than a “Christian” church gathering there. Our guide, for the second time, said something that astounded me. She is Catholic. I did not prompt her to say this. 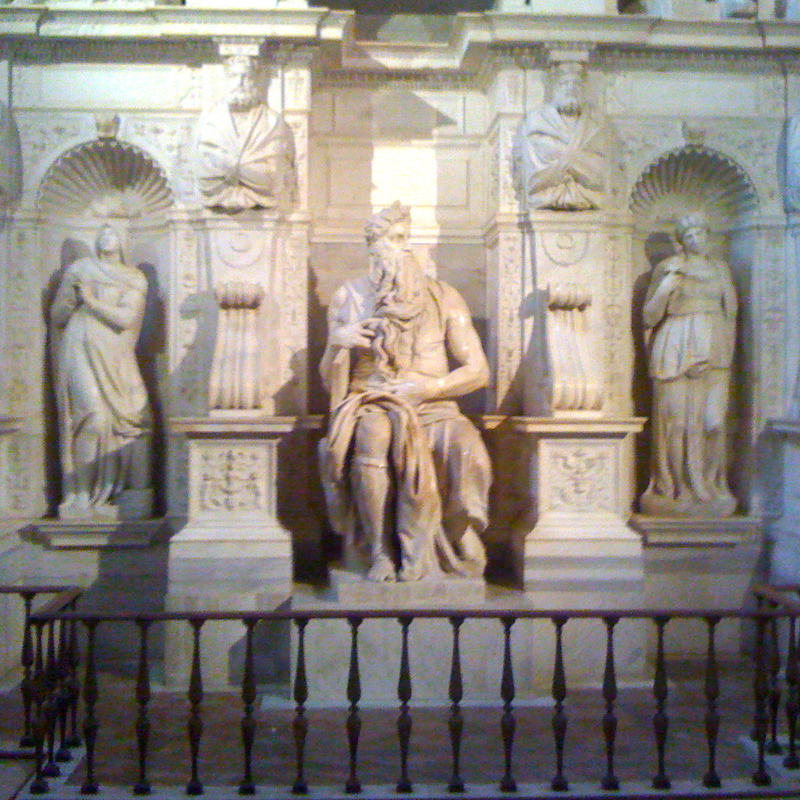 It came out as a commentary as we were looking at a statue of Constantine on that portico. Constantine is the emperor of Rome that legalized “Christianity” and later declared it the religion of the Roman Empire. It was much to the delight of the “Christian” church. And he began donating government land to the “Christian” church for the purpose of building them buildings dedicated to God. And that is what he did. It was not the Christians who built these buildings. It was the Romans. 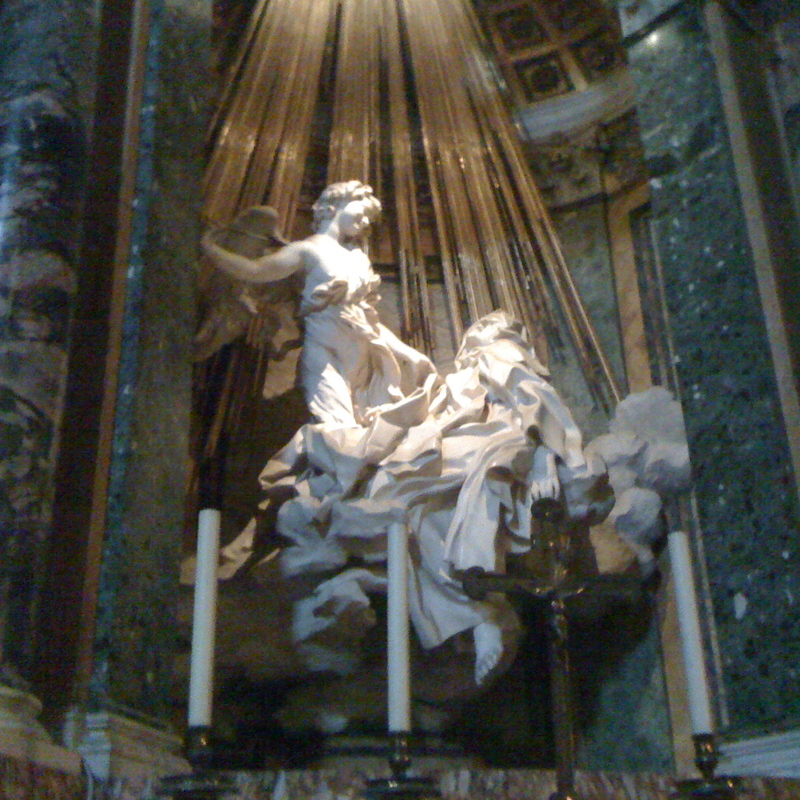 They needed something concrete and monumental in order to tangibly worship this newly-declared God of the Roman Empire. That’s right. The Christians did not intend it. Romans did. Wow. Wow! WOW!!! Did you read that? In the research I have done, my conclusion was that it was Constantine that started the very deceptive, downward trend of “church” being known as a central building rather than a people decentralized. And man did I feel affirmed. Here was a very well-educated Roman citizen who asserted this was the case, without my prompting. That was pretty cool. 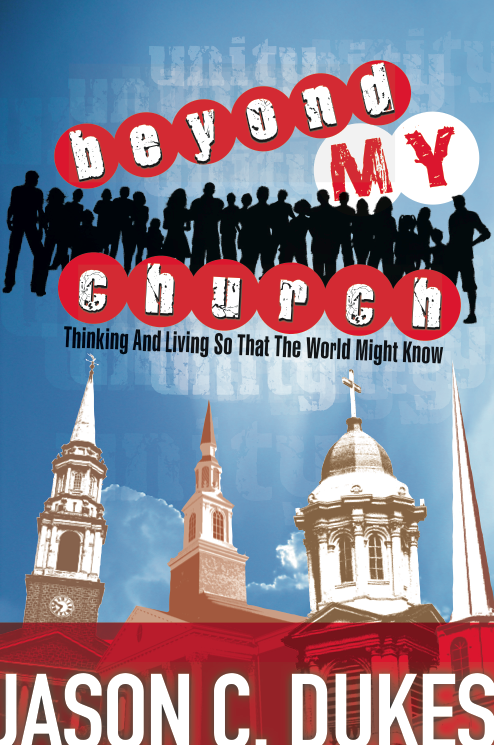 Does your church family have a building? If yes, then why? I would suggest that if it only dedicated to letting people come and sit and listen once or twice or maybe even three times a week, then it is not at all close to how Jesus would want us to be steward of the resources He provides. May we quit building buildings for those who have plenty to gather in a few times a month, and may we instead direct our resources toward those who do not have plenty, whether with regard to financial poverty or emotional poverty or identity poverty or any kind of brokenness. May we instead remember always the poverty of our own lives apart from Christ and extend freely what has been freely extended to us, with complete surrender, holding onto nothing for ourselves, giving ourselves away. Are we using the resources that we have been given in a way that is true to the heart and life and ways of Jesus? If not, what do we need to change? 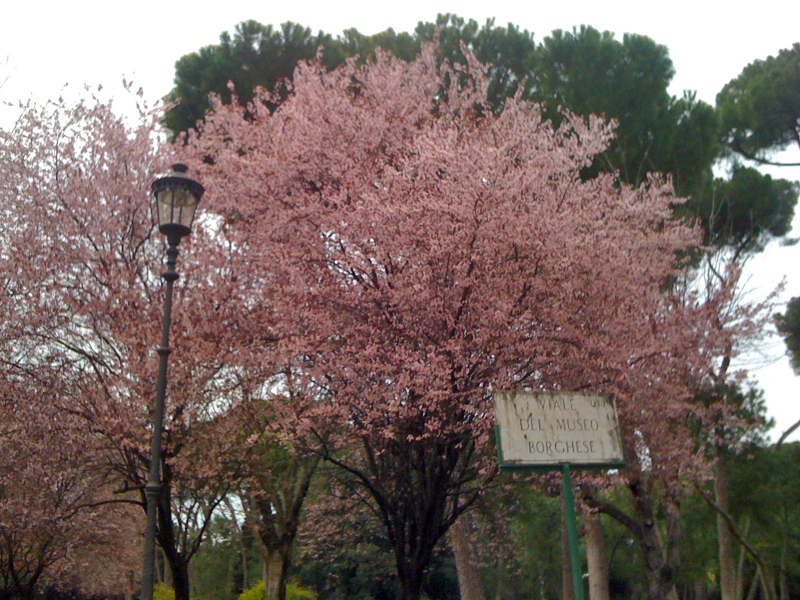 Meantime, here are some pics from around Rome from Friday and Saturday. 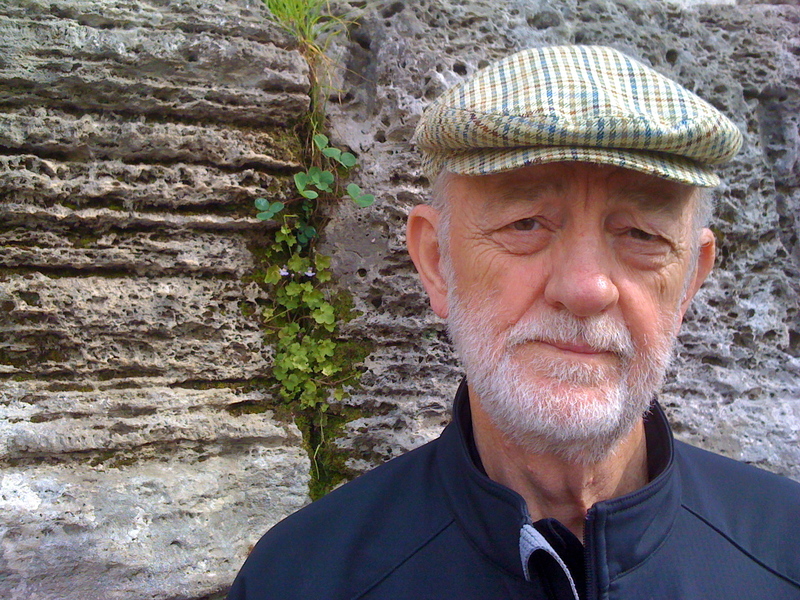 Pics and thoughts from Assisi to come tomorrow evening. Still processing. Love yall. Those stairs travel down 1100 years, from the age of the Smart Car to the floor level of the San Clemente Basilica. And under the Basilica, they have excavated now rooms from the 1st century!!! 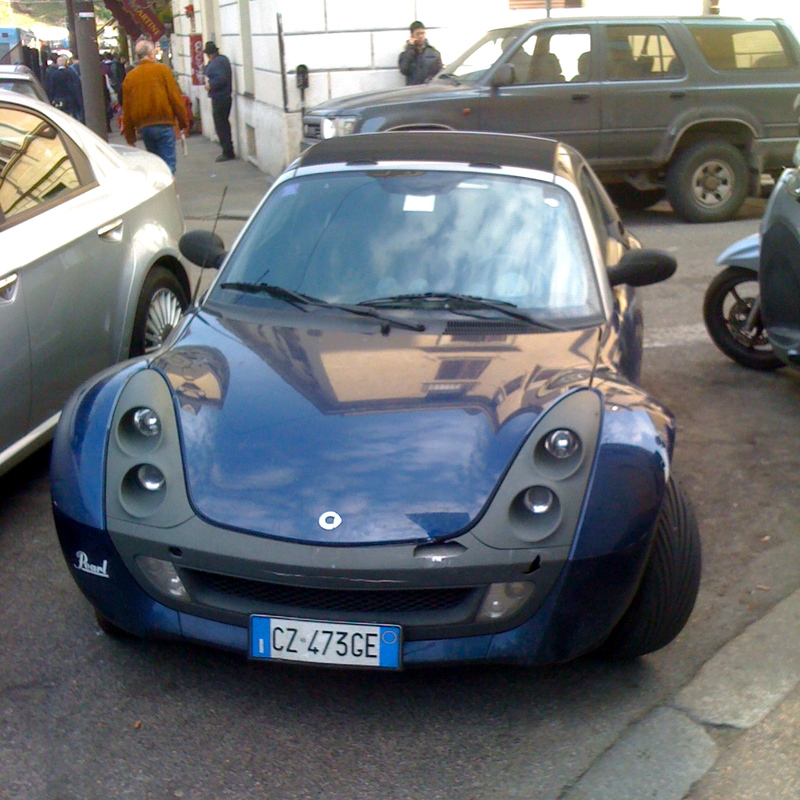 Speaking of Smart Car, here is a very sporty version over here. 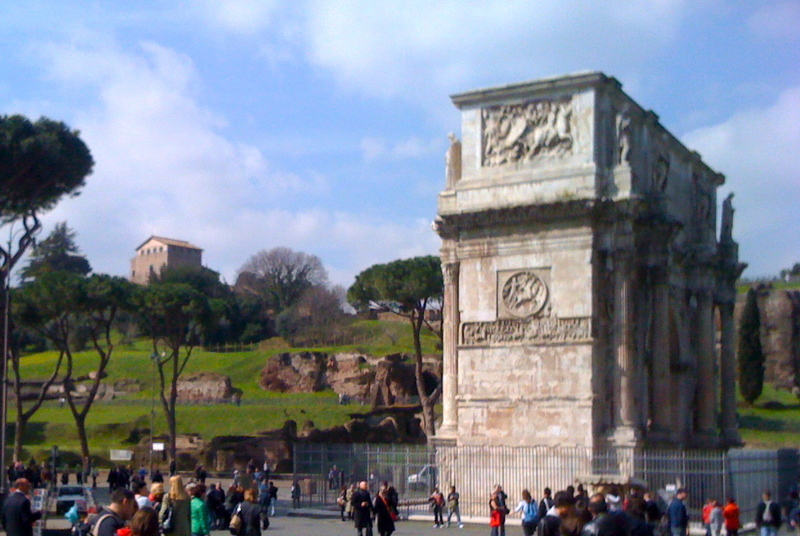 This is the arch standing just outside of the Coliseum and beside the hill that the Emperor's palace used to sit on. You can see some remains in the background to the left. 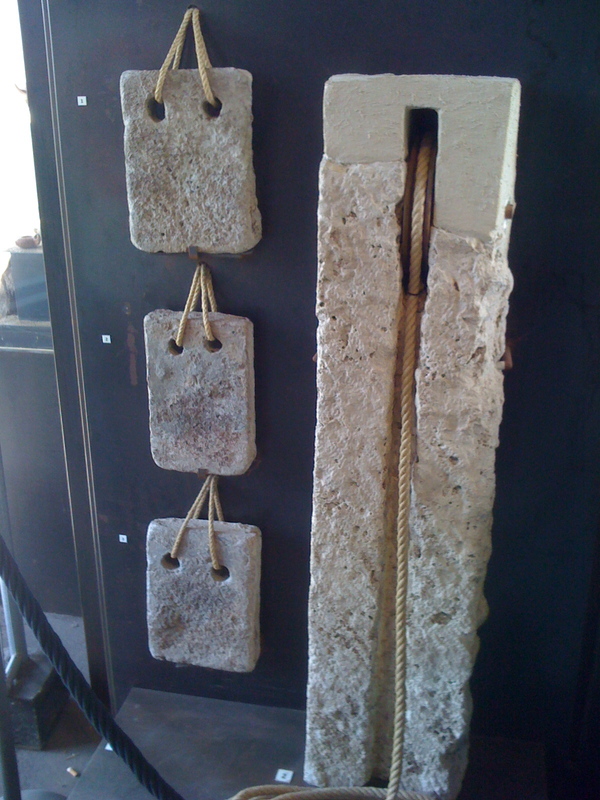 original pieces of the elevator system they used in the Coliseum. You read right - ELEVATOR!!! 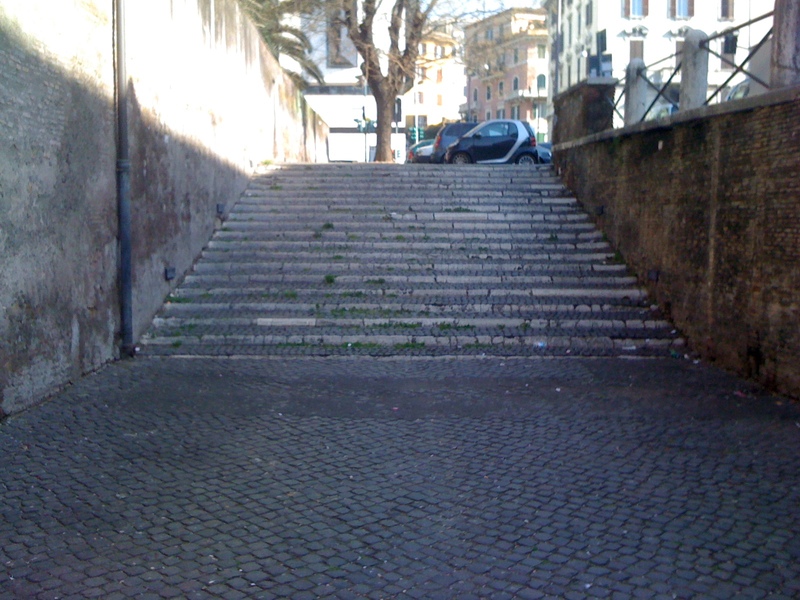 we walked down from the Palantine Hill to the where the Forum used to be. Pretty amazing expanse of land and ruins. a sculpting of the parade in Rome upon the return from sacking the Temple in Jerusalem in the 1st century. Dad is just plain cool. He can't help it. a panoramic i took from down in the valley where the forum used to sit. 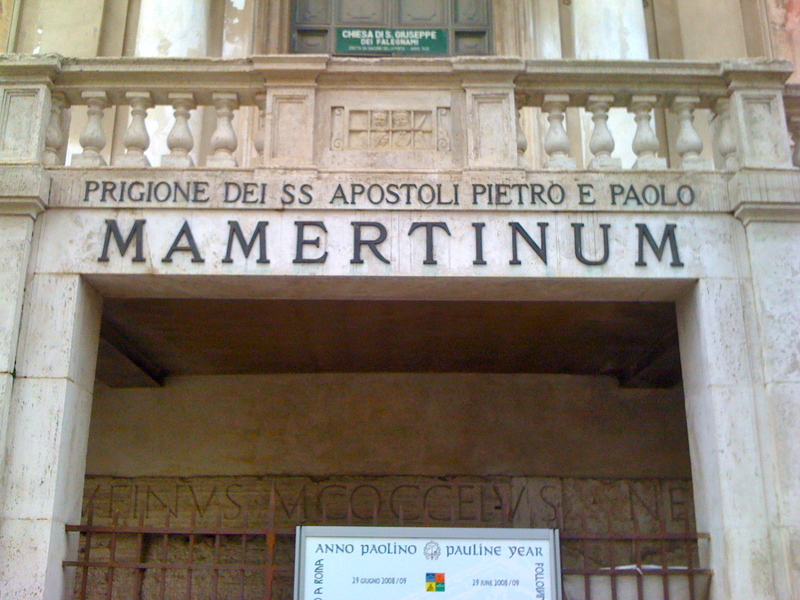 the ancient prison that tradition says held both Peter and Paul at one time or another. 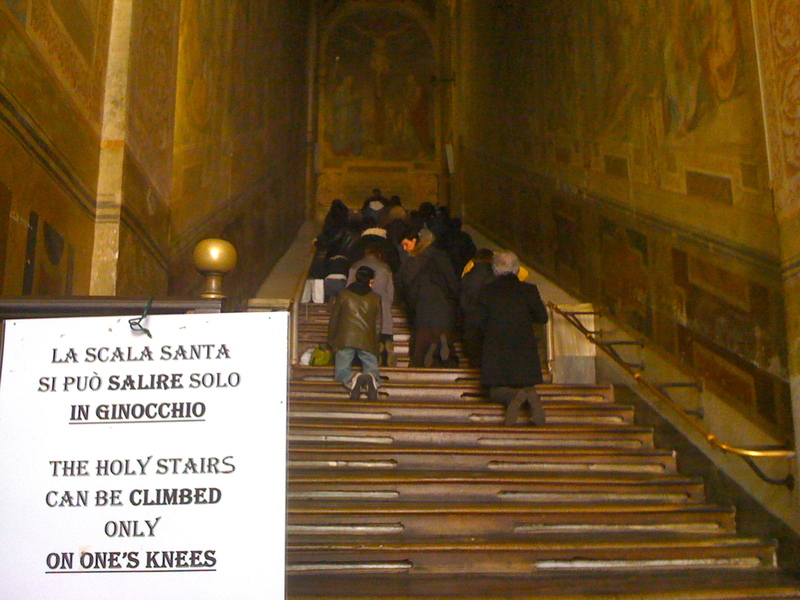 this made me chuckle (outside of the St. Peter in Chain's Basilica). Thank you !! 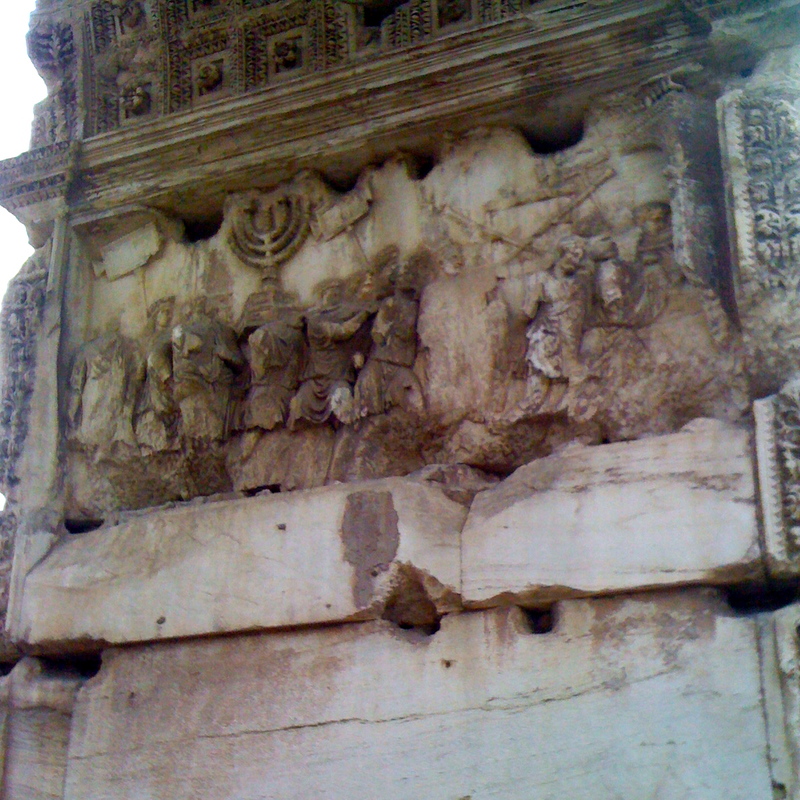 Loved your pictures of ‘the forum’ … the arch beside the coliseum is the arch of Constantine. 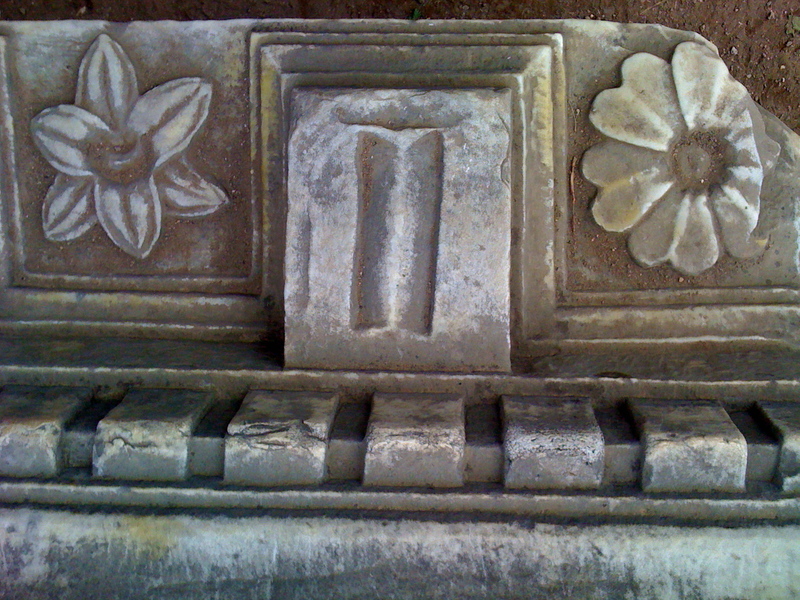 Many of it’s pieces were taken from other, older arches and incorporated into it. Hey brother the comment from your Roman tour guide was perfect, such an affirmation for those of us trying to woo the flock away from building built for them to be entertained into a movement of people who redeem in every building! Ok, I LOVE your thoughts on using the resource the way Jesus would. So, what if a Church group gets to be 800 people. Where do you meet? What about 4000? Just trying to think this out practically. 1 – where are they all from? 2 – If they are driving to a gathering from miles away, why not help start a local church that exists to be the church in their specific community? 3 – Why not cultivate on earth as it is in heaven among their neighbors instead of just driving in for a gathering? The living organism of the church was intended, like any living organism, to birth new life. The thought of growing “large churches” is a western thought (meaning from Roman influence on over to America). Being the church in the daily and cultivating love and intimate community where you serve one another and share with all who have need was the idea of the New Testament. May Westpoint and all churches of the west grow in wisdom for how to truly be the church in this way. Great discussion! I remember reading somewhere about a Church that grew by 3,000 in one day and they didn’t have any sort of building. They just continued to do what they were already doing, living and sharing life together, meeting wherever they could. They continued to add people daily to their number because they continued to be actively involved in their city, not hiding out like they were post-crucifixion. Let your light shine!